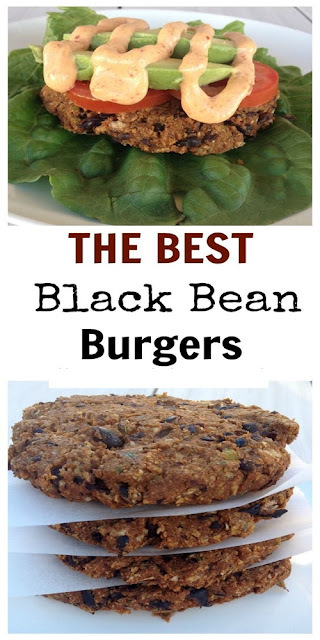 If you’ve ever tried a black bean burger, you probably didn’t like it. At least for me, every one that I’ve tried I’ve been disappointed. UNTIL NOW! My friend Lauren over at Tastesbetterfromscratch.com told me to try these, and I’m so glad I did! I really really love them. I eat them wrapped in lettuce (which I think is delicious!). The rest of my fam requests buns, so I give them whole wheat buns. I also tried out this Chipotle Mayo. Ok disclaimer, it’s store bought mayo. I think it’s nearly impossible to find mayo that isn’t made with refined oils and one that doesn’t have a million ingredients. Even if it says “made with olive oil” it usually also has canola oil. So…. since I rarely have mayo, I did get the Spectrum Organic Mayo with Olive Oil (Greek yogurt and other substitutes won’t cut it for me). The burger will still be great with out the chipotle mayo or any mayo. Sometimes avocados are just fine. This is a great option for a meatless meal, or if you just need a little more fiber in your diet. OR if you just want a really delicious meal! And remember if you have a big family like mine, you might want to double the recipe!